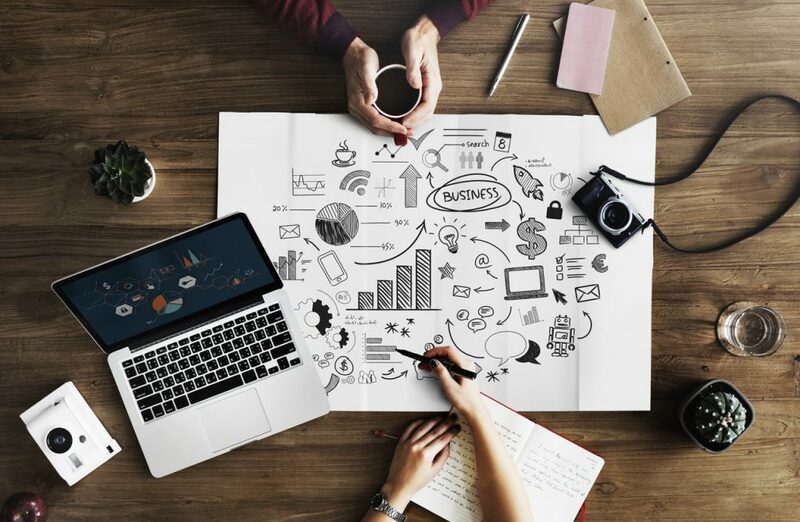 A business loan can be really convenient for the self-employed as these can be used for several purposes which include business expansion, meeting operational expenses, providing fresh working capital, purchasing inventory, etc. However, getting a loan is quite harder for the self-employed as compare to a salaried professional, as it involves higher risks. Let’s explore a list of factors to keep in mind while applying for a business loan with Mehul Mathrani. A well-framed business plan is advisable as it will help you in convincing the lender to grant you the funds. Your business plan should clearly define your project’s objective, marketing and development strategies, revenue generation plans, etc. Since lenders consider your revenue generation plans to analyze your business’ viability and repayment capacity, so make sure you have a strong revenue model that explains how you would be repaying the loan on time and your anticipated use of the funds. 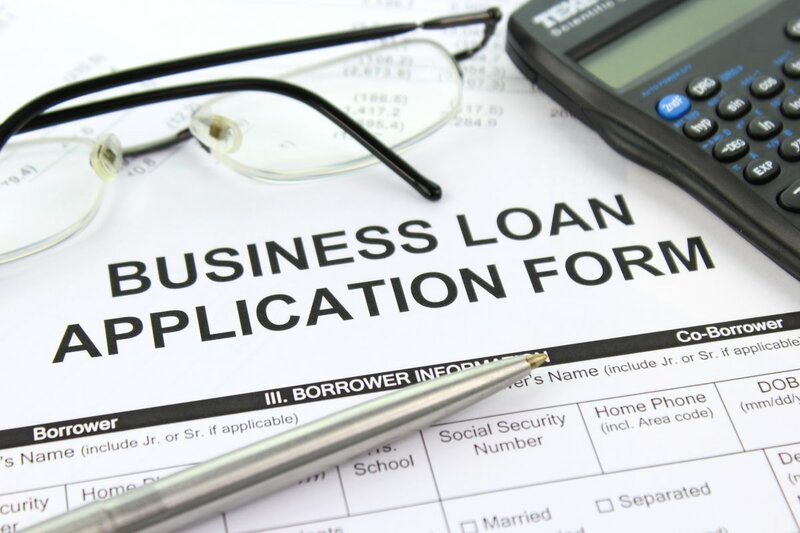 Even if you have a perfect business plan with well-explained goals, lack of proper documentation can lead to a complete rejection of your business loan application. Before applying for the loan, make sure that you carry all the required documents which the bank may ask for. Documents needed to complete the process include last few years’ KYC documents, entity’s proof, income tax returns, audit reports, bank statements, etc. Your businesses’ cash flow forecasts play a great role in your business loan approval. A solid history of high revenue generation increases the company’s chances of getting the loan approved. In case your business has a weak history including irregular or low cash flows, you may either have to pay a higher interest or your loan application might get rejected. Therefore, before you apply for the loan, double-check the cash flow statements and forecasts to make sure that your cash flow statement would be enough to repay your loan along with the interest levied. As different lenders have variable parameters to assess your business’ creditworthiness. Therefore, do not limit your loan applications to specific lenders. NBFCs, and Digital lenders along with banks, also offer a platform to compare and choose the right business loan and also the suitable lender. Banks and financial institutions consider personal as well as your business credit history while assessing a loan application. A lower credit score shows you as more likely to default and can prove to be unfavorable to your loan approval chances. 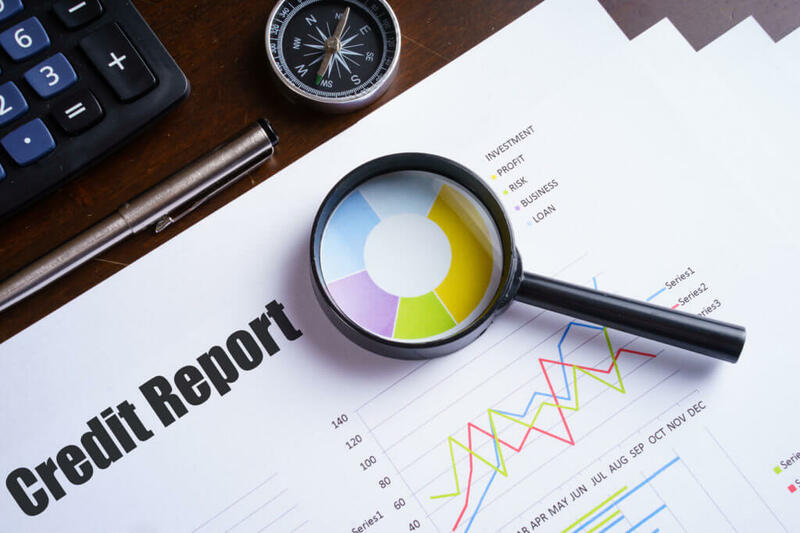 Hence, it is advisable to evaluate both your and your business credit report to ensure that your loan application isn’t rejected due to lack of credibility. When you apply for a business loan, make yourself aware of various traits which may be risky for you. Possibly, it includes weak accounting system, low vintage, repetitive defaults in credit history or irregular revenue. Ensure that your business is not considered risky due to the presence of any such traits. So, these are the few useful tips from Mehul Mathrani, to make your business loan application win-win.